Clinique organised a bloggers lunch event which was held at #BuonaTerra, an Italian Restaurant located at 29 Scotts Road. 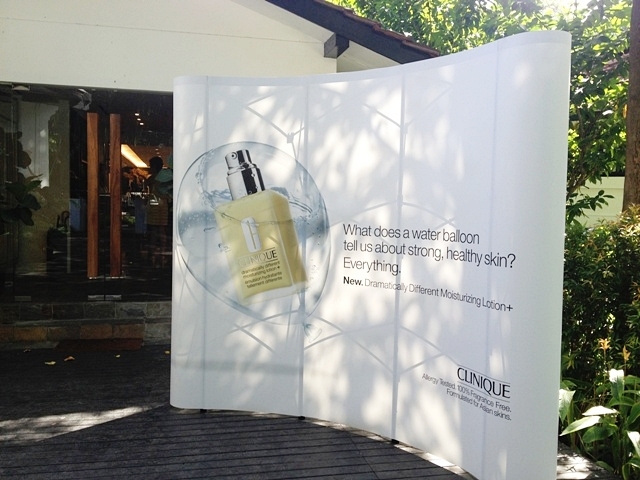 It was my privilege to be invited to this event to witness #Clinique's biggest launch of the year. 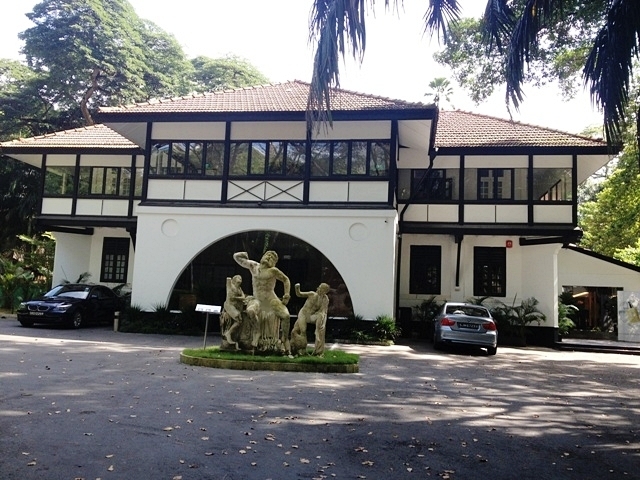 Clinique is under Estée Lauder and it is the first brand that the company had created. 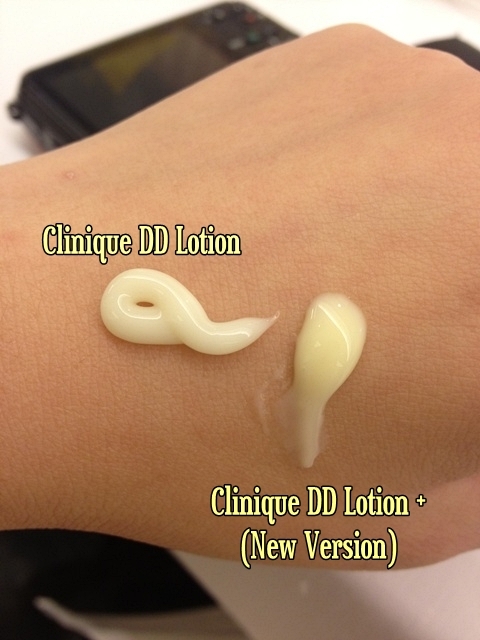 Clinique Dramatically Different Moisturizing Lotion (DDL) to Clinique Dramatically Different Moisturizing Lotion+ (DDL+). For users of their old version, you must be wondering why the change when the product is working just fine. I have the exact same sentiment upon hearing that Clinique is changing the old version of their lotion. Personally, I am a user of their old version DDL since I was 17 of age and it has always been the lotion I return to when my skin gets unstable. ~ 50% more improvement in moisture for all day hydration; without an extra drop of oil. ~ 54% improvement in skin's barrier strength in 8 weeks; without changing the famously silky texture. 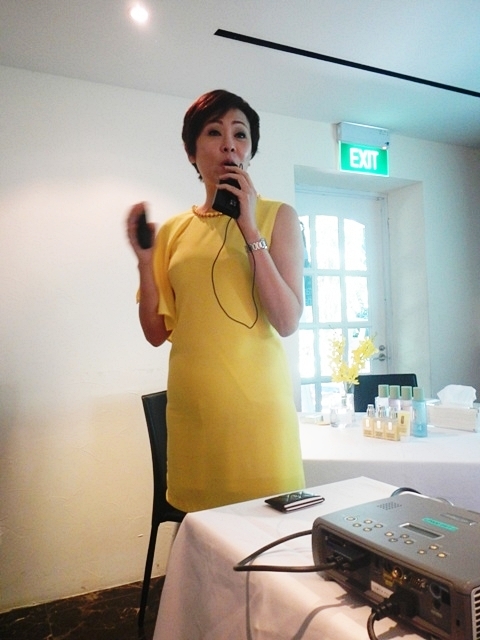 Clinique's trainer, Cecilia Tay went on to explain the reasons for the change. 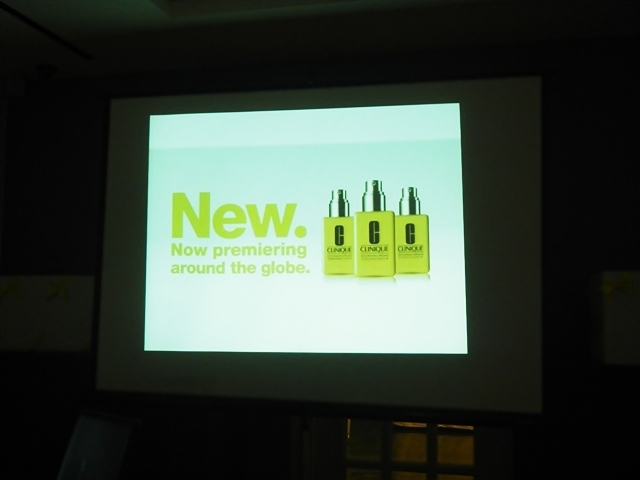 The world has changed since DDML was launched in 1968, and consumers need more from their daily moisturizer. 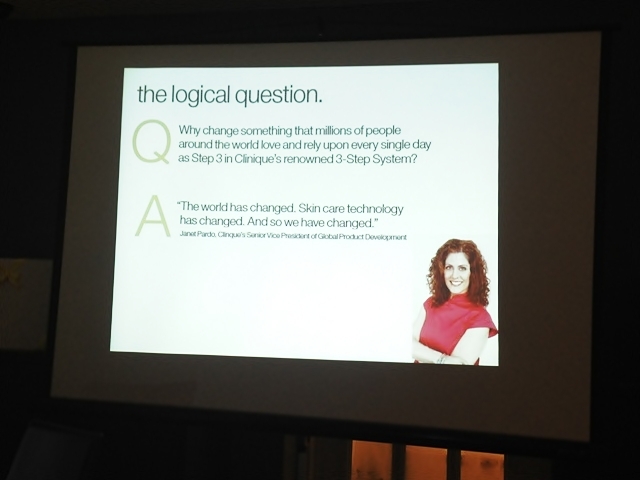 As a leader in the skin care industry, Clinique find its their duty to provide a solution. 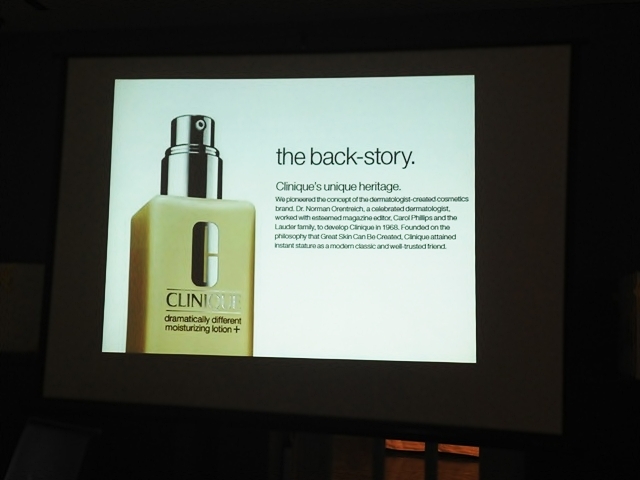 Clinique worked closely with their formulating dermatologists Dr. David and Dr. Catherine Orentreich to learn about people’s current skin care needs. Their patients have noted skin sensitivities caused by environmental assaults that the doctors have diagnosed as a weaken skin barrier. 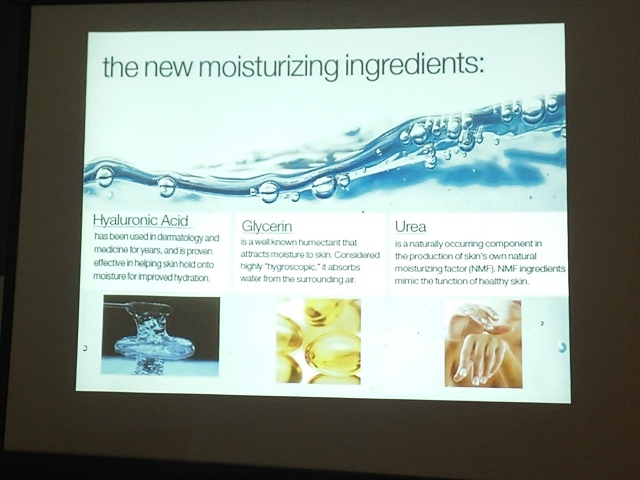 Clinique treats dermatological concerns so it was a duty to reformulate the Dramatically Different Moisturizing Lotion in order to help skin keep in the healthy essentials and better resist environmental influences. As the saying goes "Skin that holds on moisture, holds on to youth". Without moisture, our skin becomes wrinkled, pores started to enlarge and skin becomes unhealthy. Therefore, in order to accomplish its dual mission -- to provide barrier strength and to boost the moisturizing power, Clinique paired new formulating technology with ingredients that have a long dermatological heritage for efficiency and comfort. 1) Phytofix -- a blend of sunflower seed cake, barley extract and cucumber fruit extract that helps to strengthen the skin’s barrier, imparting resilience and resistance to environmental stresses. The things that never change in the new DDL+ are the iconic shade of yellow, that silky texture, that remarkably quick absorption and that famous healthy glow. However, when the skin is concern, even with good product, how well the product is able to be absorbed into the skin is still a priority concern. 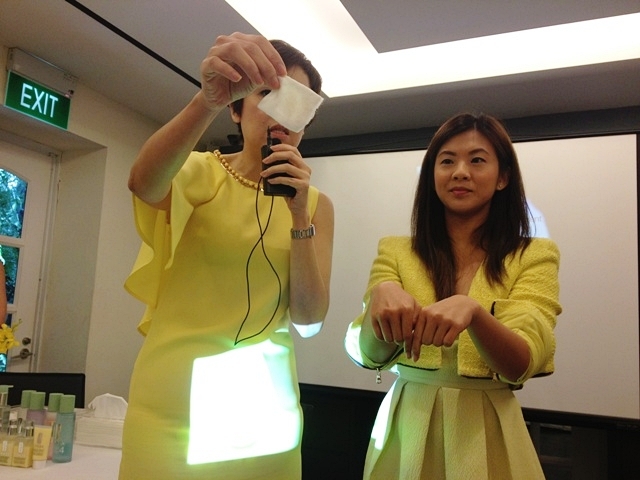 Cecilia showed us a demonstration on the importance of cleansing and exfoliating the skin. 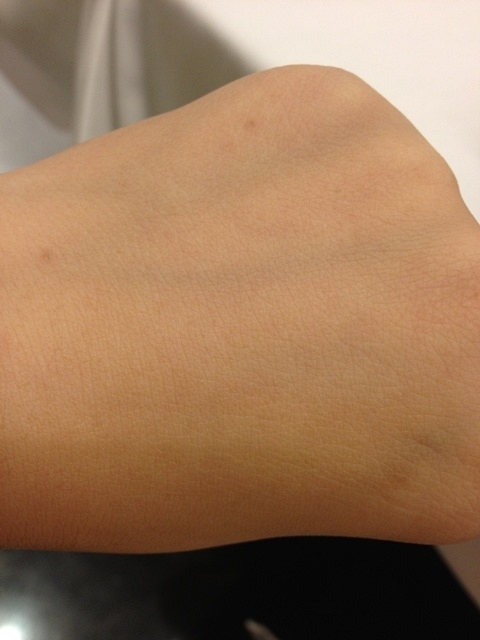 Cecilia used Clinique's Toner to exfoliate the skin. Even if a person bathe, there is still dead skin cells on the skin as 40,000 dead skin cells were produced every minute. Let Cecilia showed us how dirty the cotton pad turned out after rubbing through the Model's hand. Here's the test to show us the absorption rate of the lotion when applying to both hands; exfoliation was done on Model's right hand and not on Model's left hand. As you can see, there was residue that remained on the Model's left hand as the dead skin cells obstructed the absorption of the nutrients from the lotion into the skin, whereas for the left hand, the the nutrients from the lotion were fully absorbed into the skin and leaved the skin feeling silky smooth. I have also tried both Clinique Dramatically Different Moisturizing Lotion (DDL) and Lotion+ (DDL+) on my own skin and I find that DDL+ comes in a watery and light-weighted texture and it got absorbed into my skin much faster than DDL. 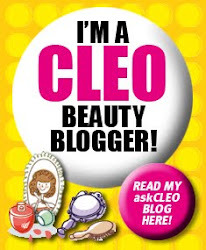 Both products gave my skin the silky texture after application without leaving an residue or sticky feeling on my skin. 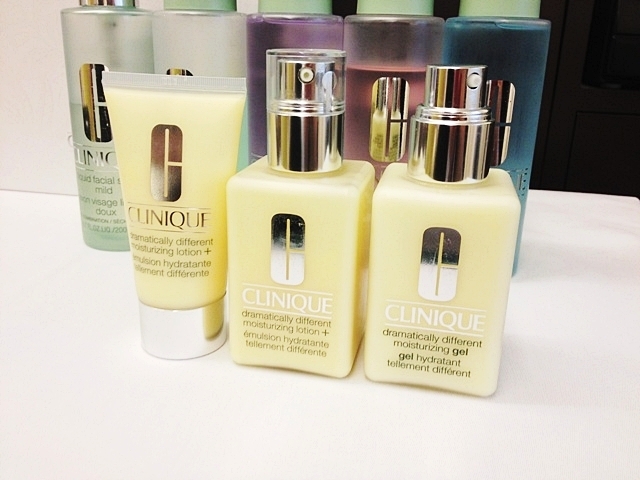 Clinique Dramatically Different Moisturizing Lotion+ absorbs quickly and easily, leaving skin smooth, soft and perfectly prepared for additional concern-driven treatment products. Still, as Janet Pardo says, "You can have the best moisturizer in the world, but if your barrier is not intact - moisture evaporates. 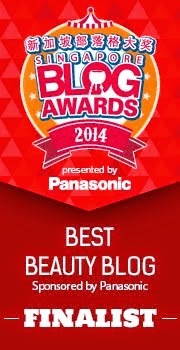 The two actions, moisturizing and barrier repair, go hand in hand." 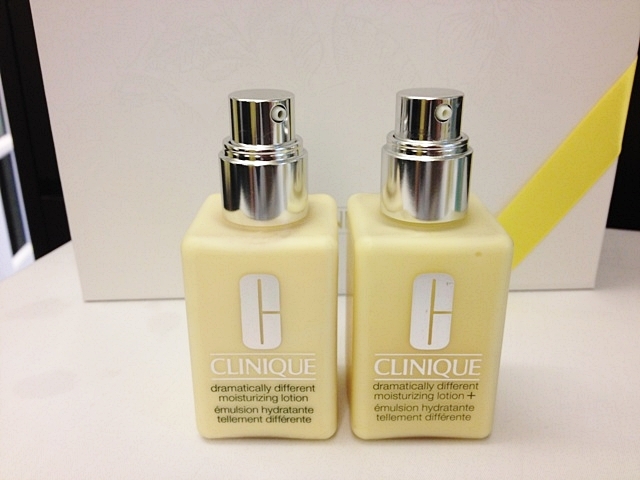 And Clinique Dramatically Different Moisturizing Lotion+ has both efficacies, most importantly, this product is allergy tested and 100% Fragrance free. All Clinique skin care products are allergy tested by a medical research organization under a dermatologist’s supervision. Each formula is tested on 600 people twelve times for a total of 7,200 applications. If a single one of those 600 shows an allergic reaction, the formula is rejected. The most interesting deal with this reformulation is that DDL+ is cheaper and more affordable than DDL. 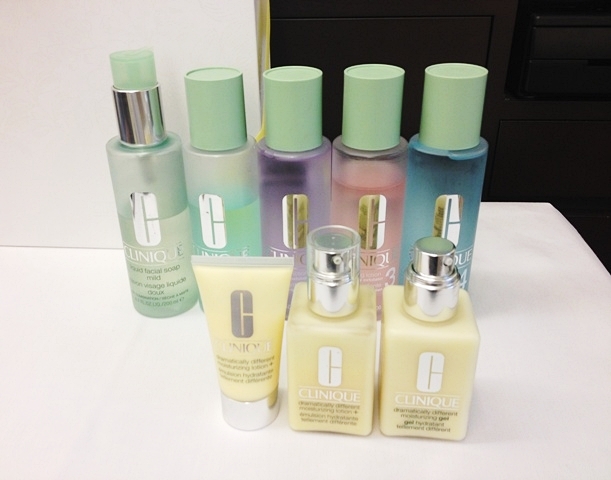 The full range of the Clinique skincare (Face cleanser, Toner and Lotion) is available in departmental stores. 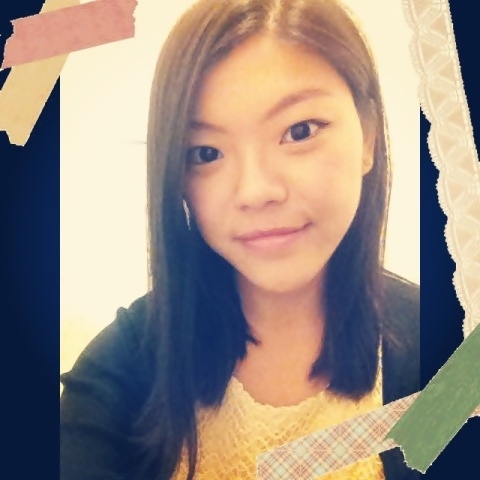 Thank you Clinique for launching DDL+ which I enjoy using and does not cause any irritation to surface on my skin. Also, thanks Clinique for organizing the Bloggers Lunch and treating us to scrumptious Italian dishes. I totally missed all the dishes I had that day. Lastly, I shall end of with a #photooftheday #faceoftheday #FOTD.